The 4th edition of the festival will feature a curated program of exhibitions, conferences, cinema screenings and multicultural shows that will showcase musicians from many areas around the globe, ranging from native music, jazz improvisations, electronic music with roots and folk influences. 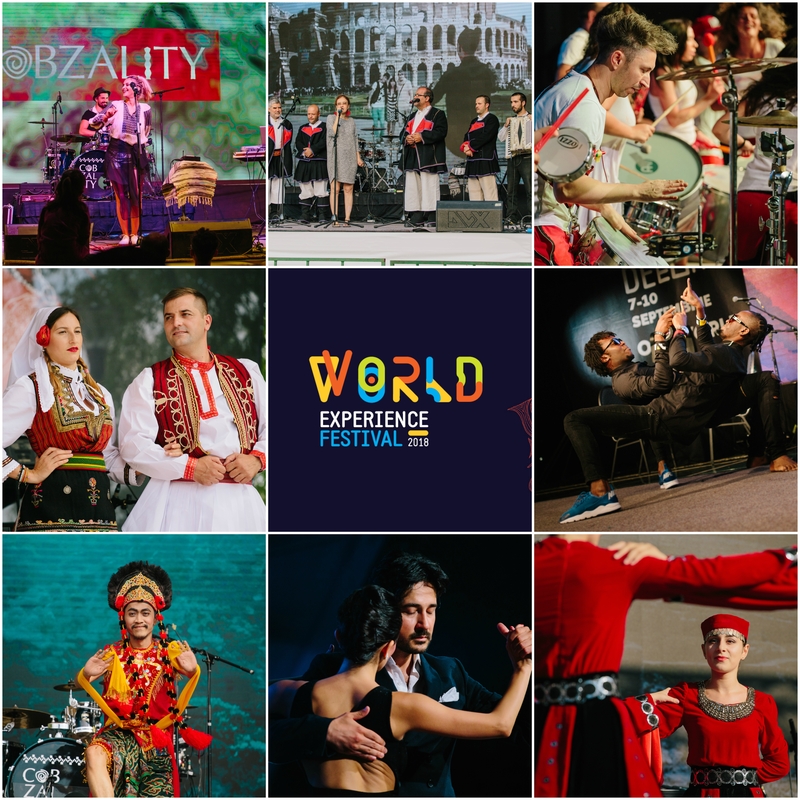 World Experience Festival will be the biggest multicultural event ever organized in Central and Eastern Europe. Our initiative is conceived as platform for the foreign communities living in Romania and its neighborhood to promote the most valuable cultural patrimony of their countries among the European audience. • Sounds of the world: A concept of a kaleidoscopic exhibition of musical art that will bring to the forefront the instruments and certain musical genres and sounds from different parts of the world, the content being also supported by documentaries and videos and authentic ensembles brought directly from their cultural environment (costumes, photos, traditional decorative elements, etc.). Through VR and AR applications (augmented reality) and devices we will be able to bring to life the musical experience of the exhibition. • The exhibition will also feature vivid artistic interactive musical installations created by international guests and artists. 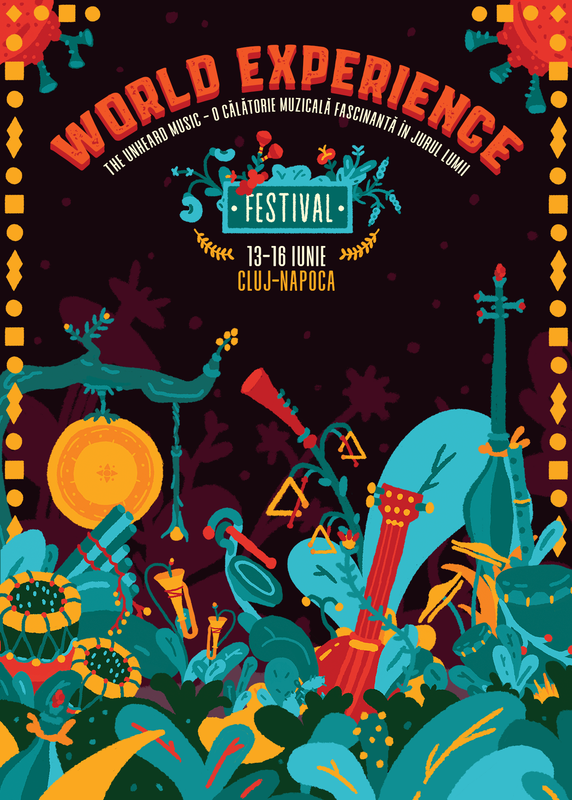 • Workshops: The Sound Experience– workshops and workshops where participants will have the opportunity to test and play with some of the most exciting traditional instruments around the world. World Musical Dialogue – a series of discursive events and workshops devoted to world musicology, out of which touching themes such as: Sound Diplomacy, the Voice of Change, and the vanishing music – about preserving ancestral musical traditions and musical heritage by reinventing them and introducing them to the avant-garde. 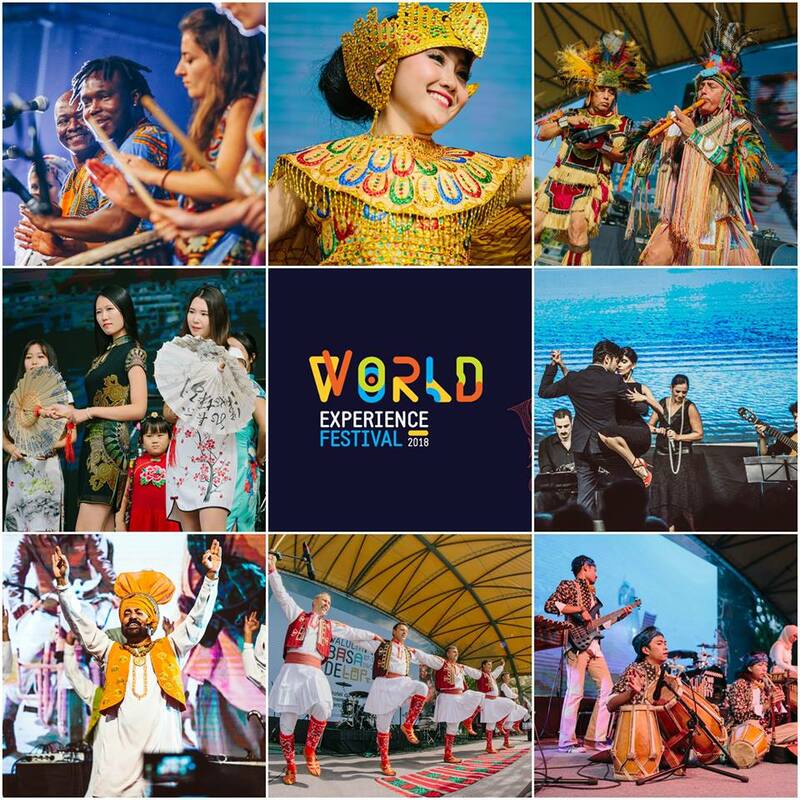 • World Music & Dances Shows – artists from all over the world commissioned for the festival will have exotic music and dance performances on the festival’s scene in an effervescent, colourful and rhythm program. 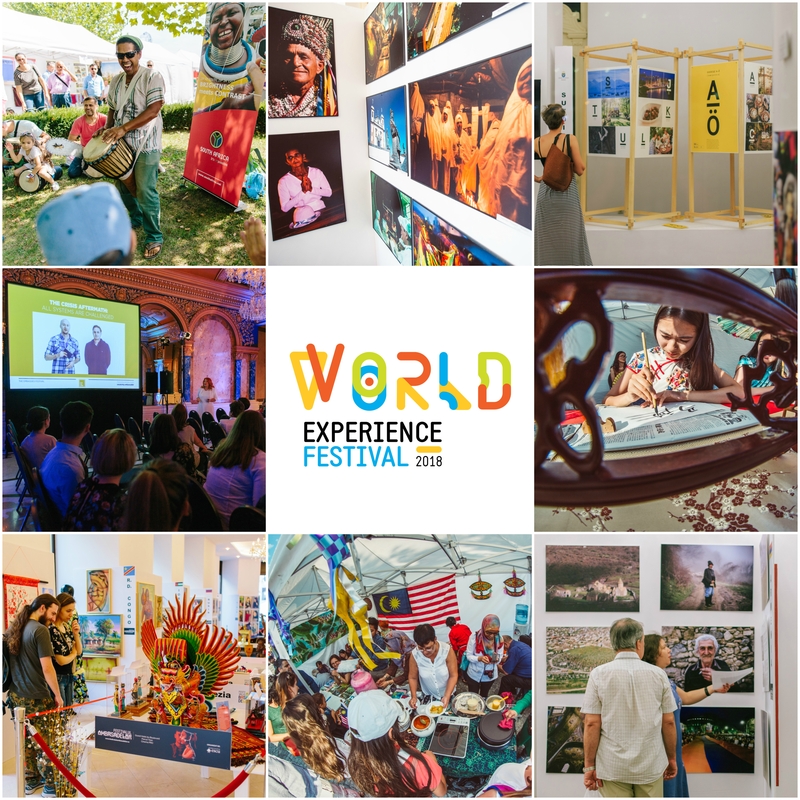 • Live world bazaar – presentation pavilions where embassies and festival partners will exhibit the most representative heritage items, organize workshops and tastings, artistic moments and offer souvenirs and touristic information. • Craftsmen and craftsmen – visitors will be able to enjoy different handicraft workshops, traditional workshops and cultural authentic ceremonies. • World Food Market – Restaurants and Chefs will present and expose traditional culture gourmet recipes from many corners of the world.